500 Exercises to Improve, Upgrade and Enhance Your Mind Strength. Whether you want to eliminate the frustration of forgetfulness, enhance your creativity or be more equipped to solve problems this book will help you. Find Out How Emotionally Intelligent You Really Are. 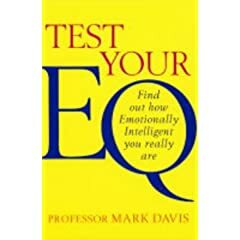 Suggestions about the practical, concrete steps you can take to improve your own EQ. Variety is the spice of life, and our aim in putting together this compilation has been to include as wide a variety of puzzles, representing a wide range of difficulty, as possible. This book gives parents an insiders look at how the selection process for special programs really works. Here are more than 800 fun mindbenders to exercise every part of your brain—word games, trivia, logic riddles, number challenges, visual puzzles. The book features case studies and fascinating--and surprising--insights into EQ and the workplace. 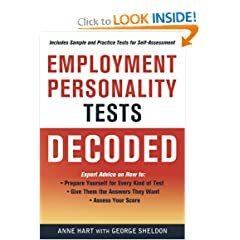 You'll never again have to worry that you will fail to get the job you want--or keep the job you love-because you couldn't pass the personality test!